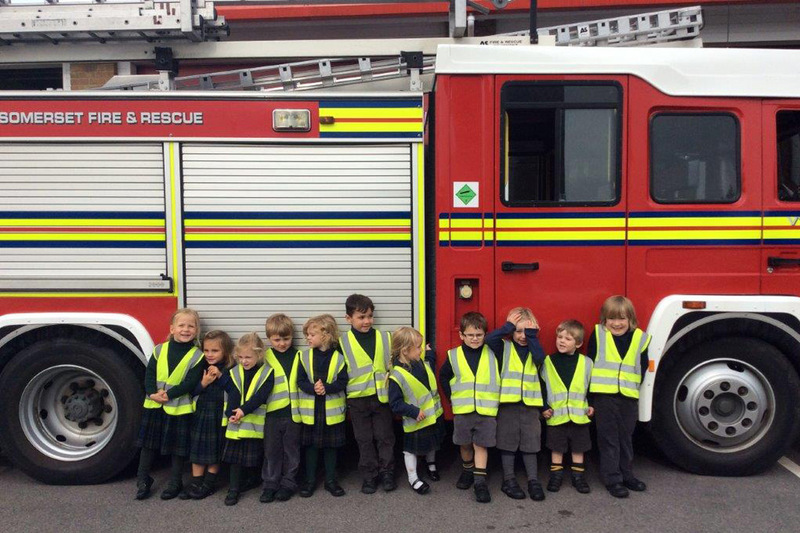 Our EYFS enjoyed a brilliant day out at Yeovil Fire Station, where they learnt all about fire safety and got to meet the firemen, sit in the fire engines and try on the helmets. They also got to see how the firemen respond in a real situation, as a call came in while we were there! Thank you to everyone who made our trip so enjoyable; the children loved it. 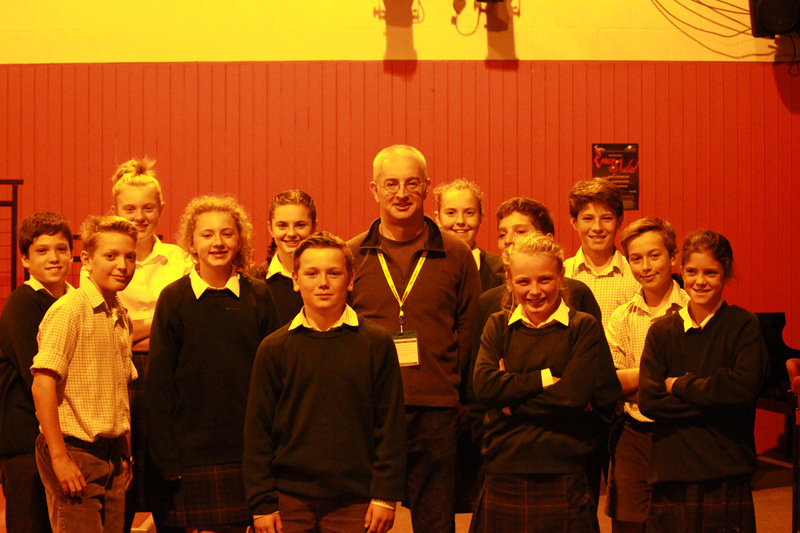 On Wednesday we were lucky to welcome the eminent Medieval Historian Dr. Marc Morris who spoke to all the children in Years 7 and 8 on the Norman Conquest. It was a fascinating lecture which was well received by pupils and staff alike. The talk sparked lots of questions from the pupils, some of which were ‘excellent and insightful’ and surprising. In the ensuing lessons the pupils have been buzzing about the talk and have applied what they have learnt into lessons. Lots of great work happening for our Community Action and Charity Mufti Day in support of Cancer Research UK. 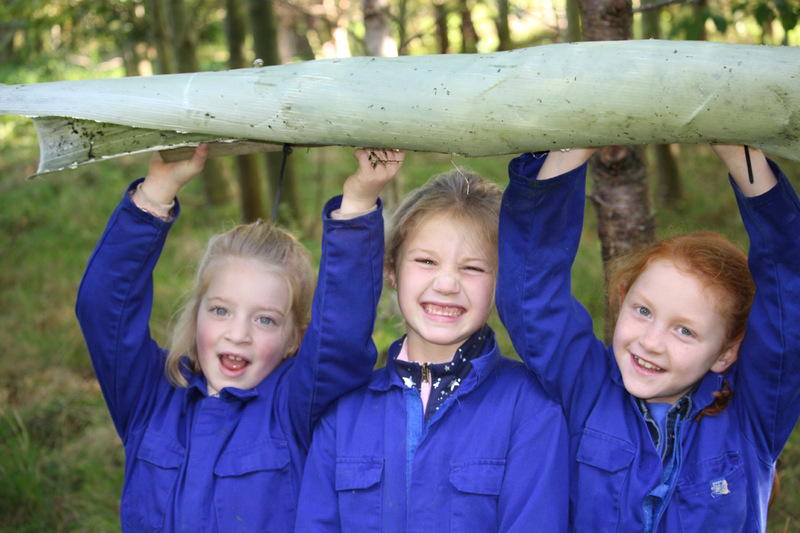 Our pupils have been out and about clearing the woods at Pendomer, cleaning St Martin’s Church at North Perrott and visiting West Abbey Care Home in Yeovil, where they chatted to residents and painted nails. A great day for all. 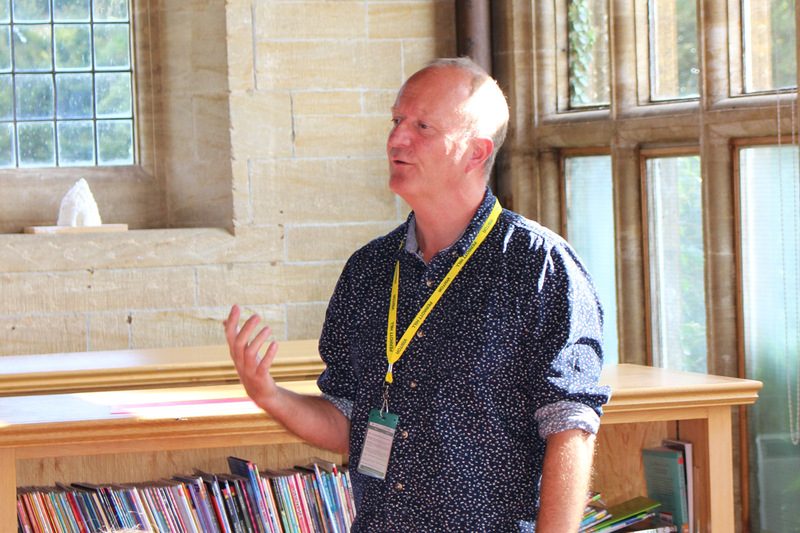 We were delighted to have a visit from YA author Steve Voake (The Dreamwalker’s Child, The Web of Fire, Dark Woods) today – with some lively writing workshops for Years 7 and 8. Thank you Steve, you are welcome back anytime. 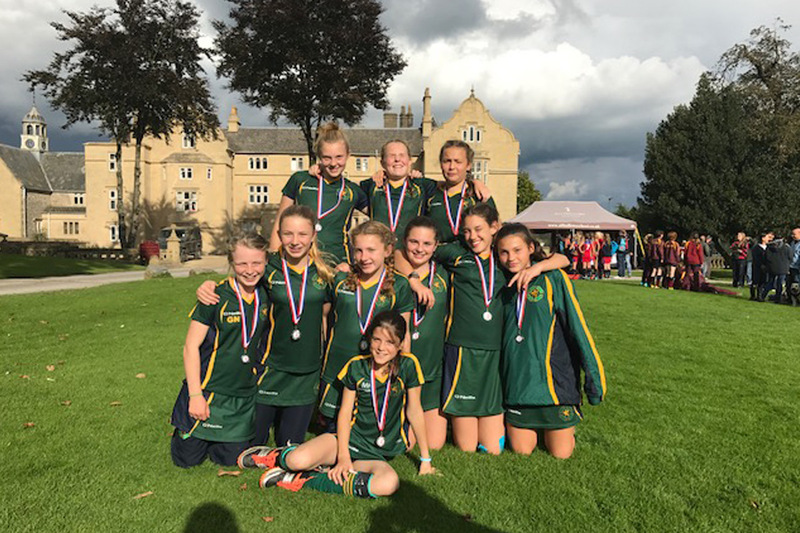 Huge congratulations to our U13A girls who came 2nd in the Hockey Tournament at All Hallows. They put in great performances with good pace and power, and we all thoroughly enjoyed the day. Well done girls!